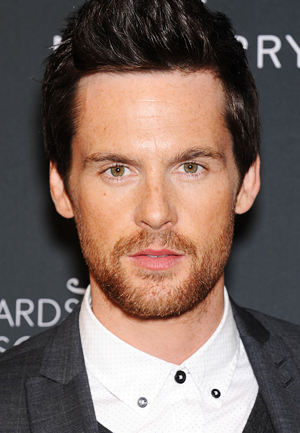 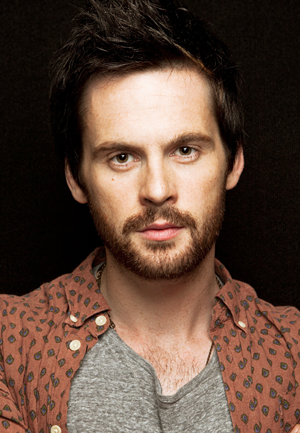 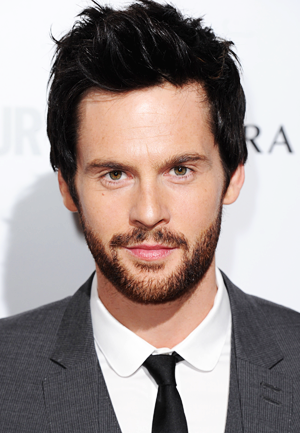 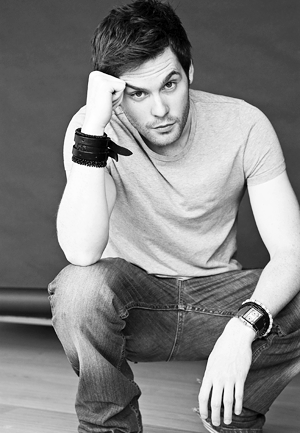 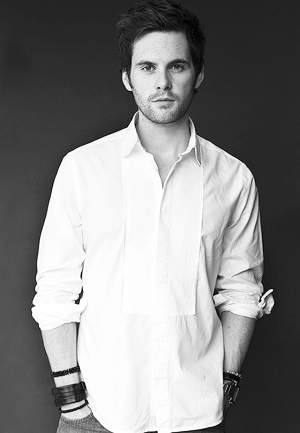 All I want for Christmas is Tom Riley… The festive season has begun!! 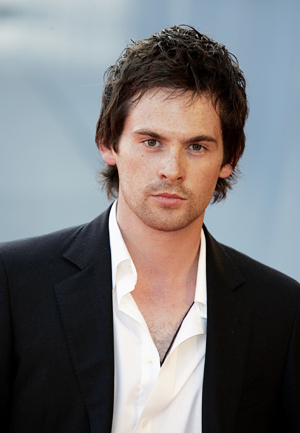 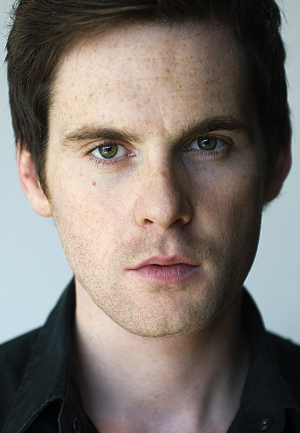 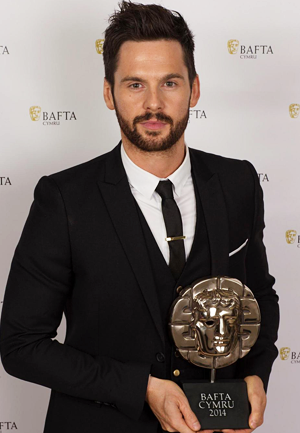 For the 11th year running, the site is delighted to share a new Tom Riley Advent Calendar. 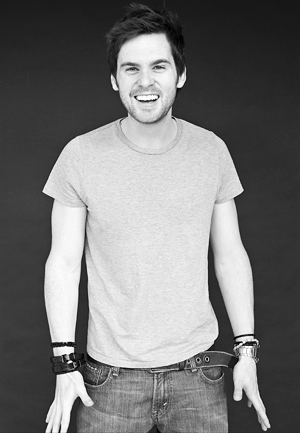 The 2018 calendar will be available for viewing during the month of December. 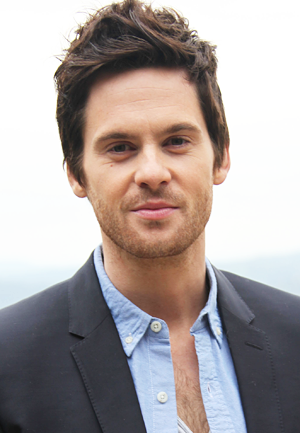 Visit daily to open each new door up to and including 25th. 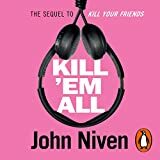 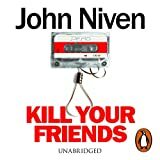 Be warned - there may be audio playing!